The new Album "Homemade" is out and includes all original material. On August 2005 their first Album was released and consisted of 10 Middle Eastern mega hit songs, Rearranged and recomposed into Metal versions. 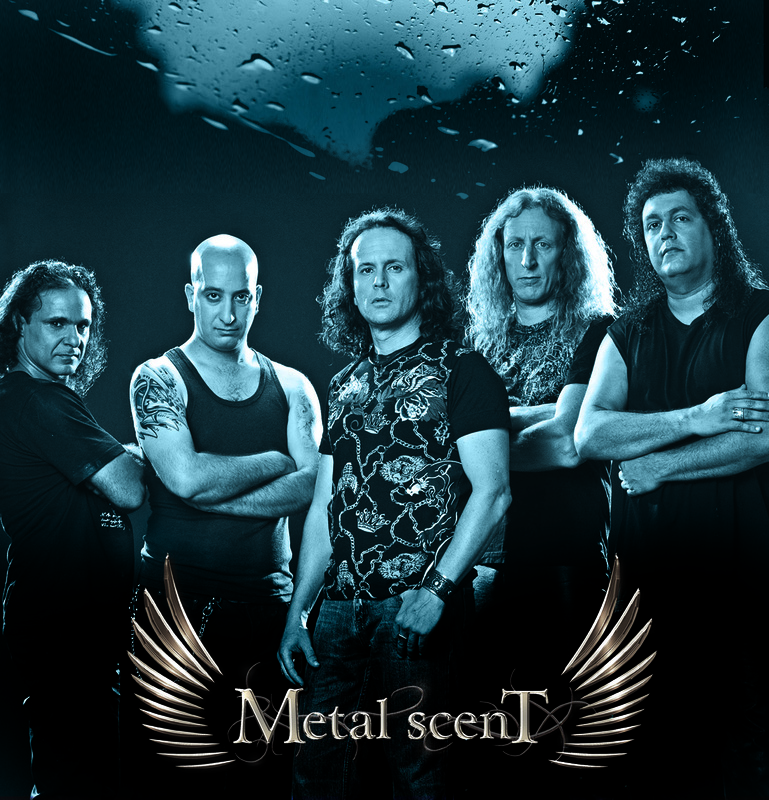 Metal Scent invited 10 Mega local stars to sing the songs dueting with Metal Scent's lead singer Rami Salmon. The Result was a unique mixture of Eastern music with a Metal sound to it. The same year an American Music investor heard the band and liked the concept of the Album. That led the band to get signed with Crash Music for their second Album. This time, taking major American hit songs from the 60's, Rearranging and recomposing them into metal versions. The result was all time American hits dressed in Metal versions, with Middle Eastern Influences. 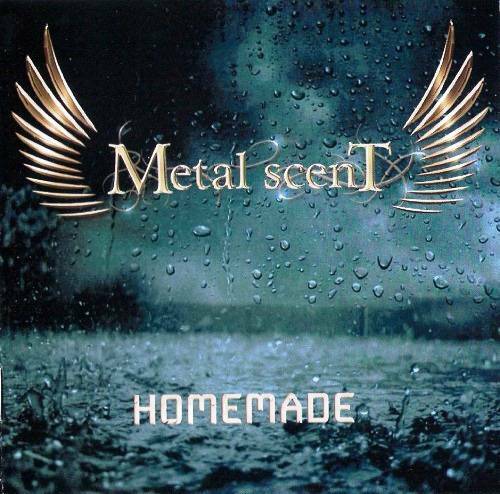 The New Album "Homemade" that was released October 2011 includes all original material for the first time. Almost all band members contributed to the song writing. The album (like it's name) was recorded at the home studios of the band's members and was mixed by Ronen Ziony who contributed countless sleepless nights and literally hundreds of mixing hours to get this Album complete. The band opend for Uriah Heep and Aria on their tours in Israel and will open for Joe Lynn Turner on December 16th this year.